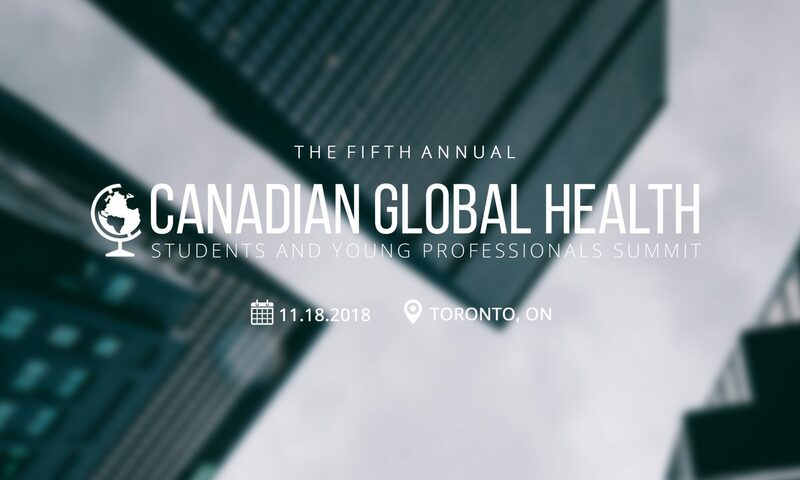 The CCGHR will be offering travel bursaries to attend the Canadian Conference on Global Health(CCGH) and the 5th Global Health Students and Young Professionals Summit (GHSYPs Summit). Please find the bursary eligibility criteria and application process here: http://www.ccghr.ca/announcing-sypn-travel-bursaries-ccgh-ghsyps/ Application deadline: September 15, 2018 at 11:59 pm EST. Continue reading "Conference Theme Objectives"
Continue reading "Challenging Crusty Conference Conventions: Youth Disrupt Global Health Education"